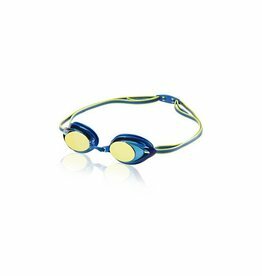 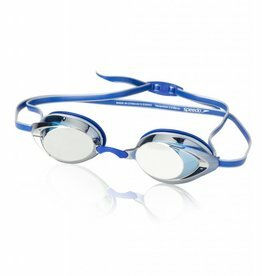 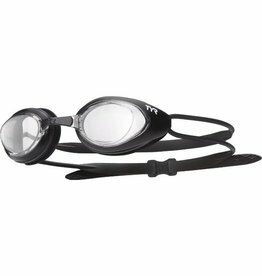 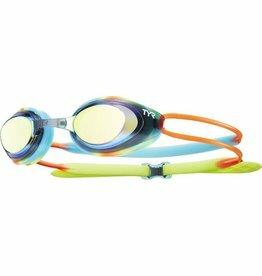 Feel the speed in TYR Blackhawk Racing Mirrored Junior Goggles. 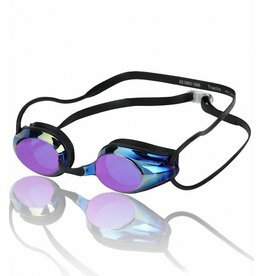 These striking hydrodynamic racing goggles offer superior comfort, stability and fit. 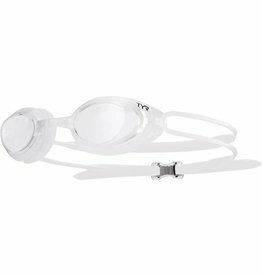 Durable and hypoallergenic silicone gaskets that provide a comfortable, watertight seal and maintain their shape over time. 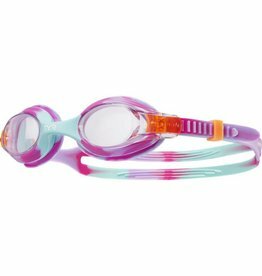 Feel the speed in TYR Blackhawk Racing Femme Goggles. 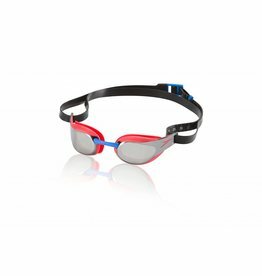 Feel the speed in our TYR Blackhawk Racing Goggles. 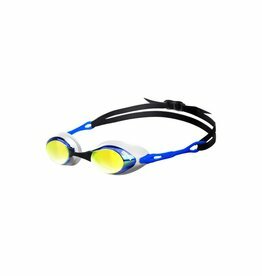 The innovative expanded view (EV) lenses enable you to see more of your competition while maintaining proper head position.